The Winner of the Pet Contest! The winner of the pet contest and the Psychic Reading is Susan Royce and her precious cat Greta Garbo! Greta came into the SPCA malnourished, pregnant and very scared. Susan rescued her. She was afraid of people but was okay with animals. 7 years later she is relaxed, social and loves having company come. I want to thank everyone who took the time to submit pictures of their precious fur babies. Each one of you deserves congratulation! Please check back as I will be running contests and other events in the future on my Facebook Fan Page. The Winner of My First Ever Photograph Contest! Last week I held a contest on Facebook for people to enter their best photograph and the one that receive the most likes/votes would win a free psychic reading with me. Over 70 people submitted pictures and they were all incredibly beautiful and touching. The picture with the most likes/votes was submitted by Cerilda Jones. It is such a heartwarming picture of a baby colt, whose mother died giving birth and what was done to give comfort to the little baby. As you can see from the picture above. I want to say thank you to everyone who entered such beautiful and wonderful pictures. Check back here or on Facebook for future contests, events, and specials. Click here to view my Facebook Page. Win A Free Psychic Reading By Entering My Photo Contest! Beginning July 21, on my Facebook Fan page , until Thursday 10:00 PM ET you can submit up to three photographs, inspirational, spiritual, or humorous, here on this post and followers need to click like on the picture they like the most. The picture that gets the most likes will be awarded the psychic reading. The winner will be announced on Friday July 25, 2014. So get your photographs ready and be sure and vote by liking the picture of your choice. 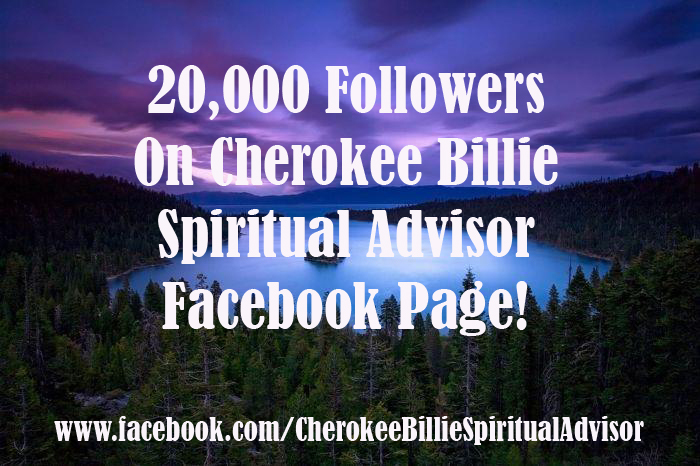 This week my Facebook Fan/Business page will hit 20,000 followers. It’s remarkable that this little old lady is able to inspire, help, and make people laugh on a daily basis. I truly am grateful for all of the people that follow me on Facebook. If I have accomplished nothing else in my life I know that I have helped many people make it through another day. Life is not easy and we all need somebody to help us see the light that is in front of us and sometimes blocked by our problems. I do my best to be that beckon that helps shine the light that helps people see their path. I consider what I do on Facebook to be my gift to the world! I do not post as often on my blog because it takes a lot more time to write messages and unfortunately I just don’t have the time like I used to. A lot of it has to do with my health. It takes a great deal of energy any more for me to do what I do and those of you who have followed me for years know that I suffer from severe health problems. I do my best to not allow my health to stop me from keeping people motivated. Please Mark This In Your Calendar. I appreciate all of you and look forward to speaking with you on the conference call this Saturday. 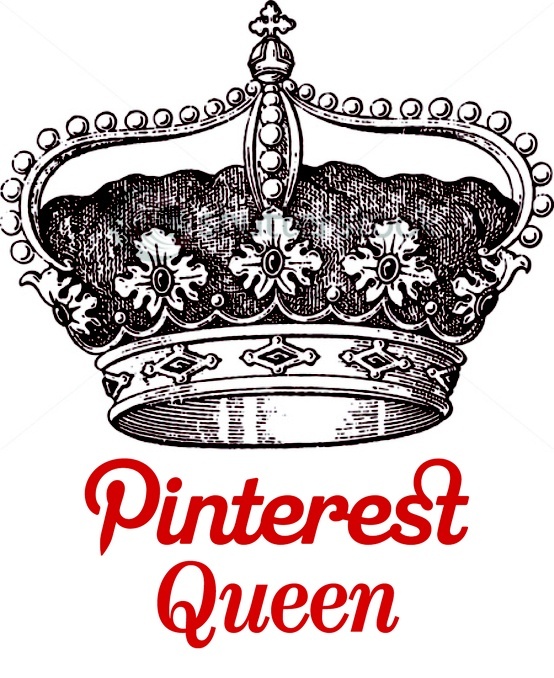 Yes, I admit it I am addicted to Pinterest. Some of you may not have heard of this social media site, but it is well worth looking into. It’s filled with millions of pictures and information. I find it very peaceful and relaxing to just scroll through all the different pictures and subjects that I enjoy. It is certainly different than Facebook where you never know what you say may be attacked or you may be targeted by certain people. I think you will find it a pleasant difference. I have posted many photographs and also started a community board called, “Uplifting Your Spirit.” That you are invited to join in and post what makes you feel good. So if you have not discovered Pinterest, Now is a good time. Please Check Out My Page On Pinterest By Clicking Here.